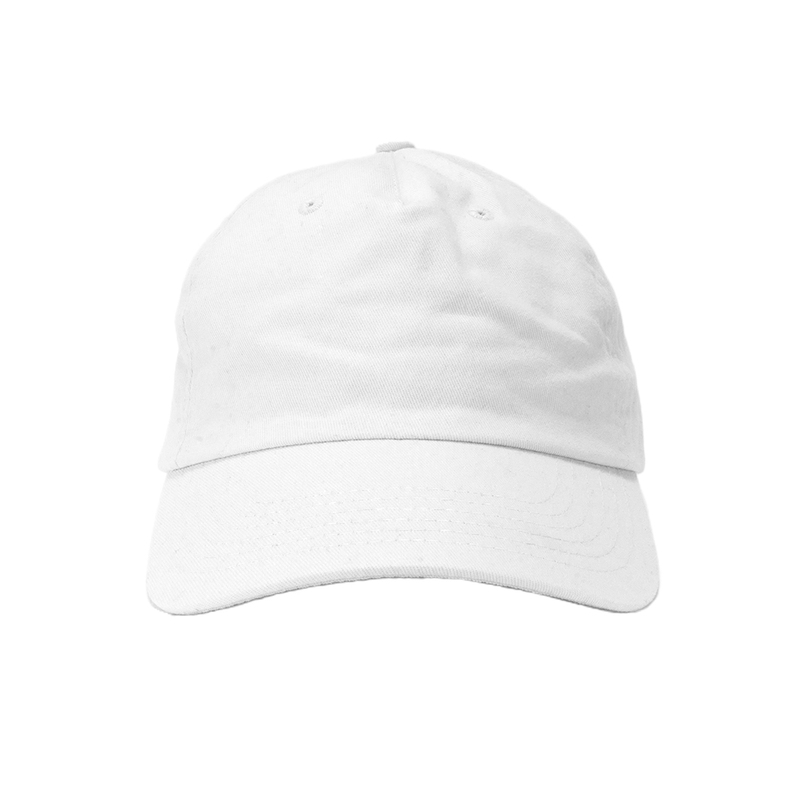 Close your eyes and you’re in the stands with the sun shining and this comfy, relaxed fit custom baseball cap on your head. Now where are the peanuts? First rate product and staff!! Great, friendly, and very responsive. Great, friendly, and very responsive. A little late on delivery, but nicely done. Looked exactly as I expected, very fast and great customer service, even when we wanted to change the order last second. Kept me informed every step of the process and everyone I spoke to was helpful and easy to work with! They look fantastic. Well done! I loved them! But I wanted one thing to be outlined in black. Still looks cool though! What a pleasure to do business with who delivers the produce on time and at the quoted price. Had productive design consult and speedy graphics approval. Hats arrived in plenty of time. Price was reasonable considering last minute order. All 5 star. Quality of cap itself, 4 star. (Thinner than standard twill). Overall would order again. I like Bria's customer service. I like Bria's customer service. I also like the design department's thoroughness. I do believe it's a little pricey at times because I have found less expensive here in town, but I do not feel like going through the whole redesign process. Any discount's for repeat customers?